Rotary Sunrise sends a special thank you to PGIA Interactors N'Quay, Skyler, Kaia and Taber, Interactor Advisor Mrs. Elizabeth Elger, and future Interact members Niall and Grady. 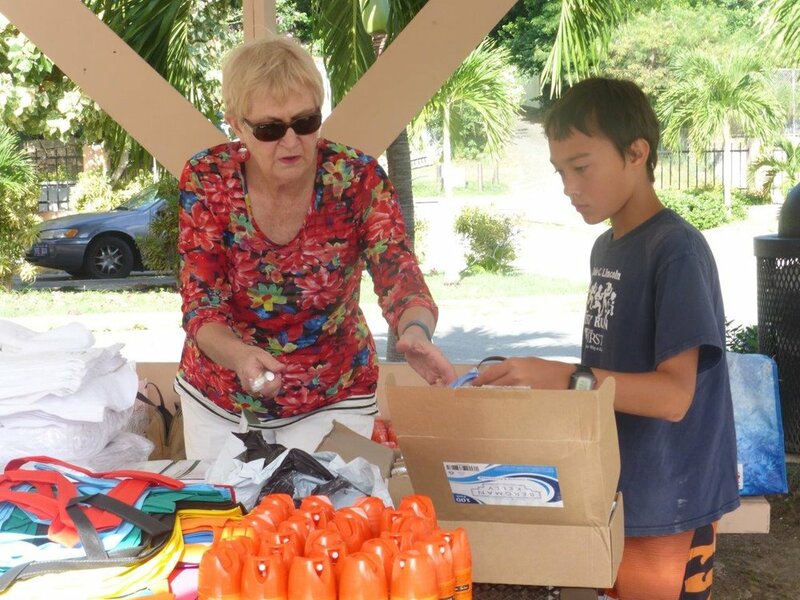 They joined Rotary Sunrise on Saturday at the Lucinda Millin Home. 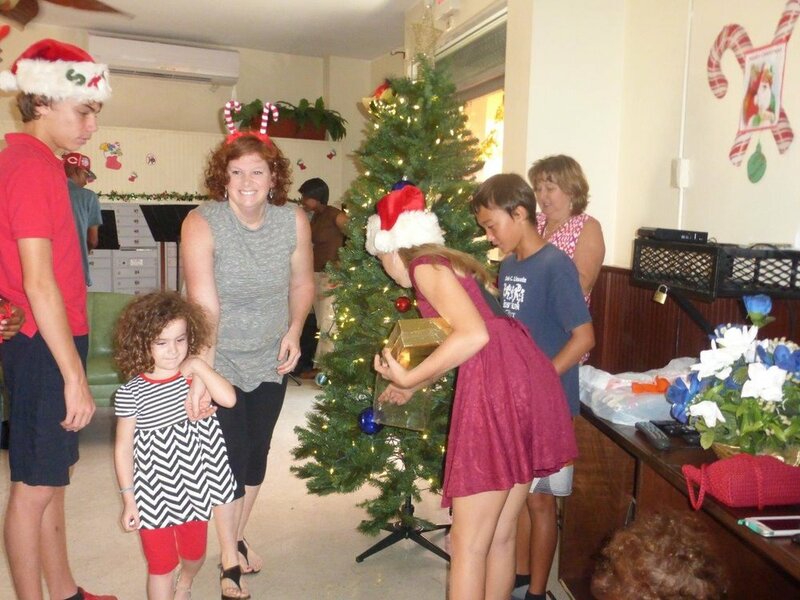 The group threw a holiday party for the residents. 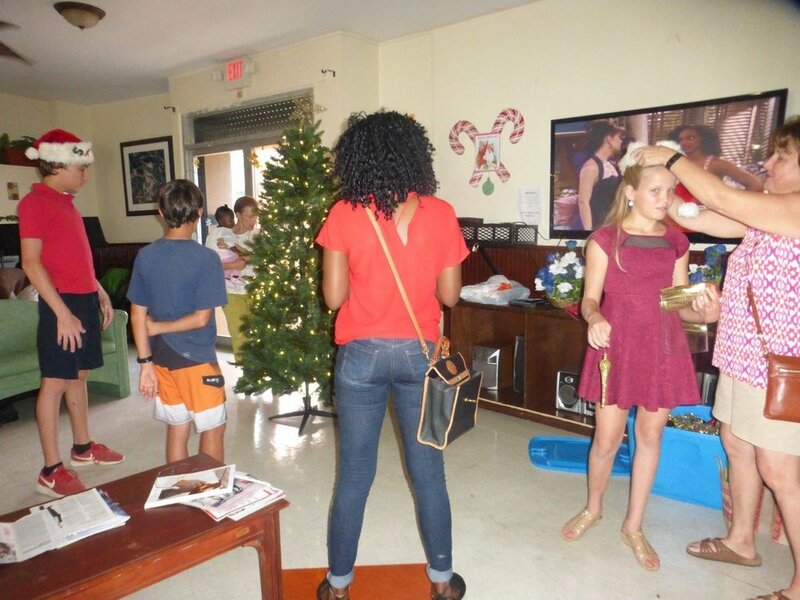 Interactors helped organize the gift bags, trimmed the tree, passed out refreshments and sang carols. They helped Santa pass out gifts to all the seniors at the party and hand delivered gift bags throughout the home for less mobile residents confined to their rooms. Their smiling faces certainly brightened the day.